Let us monitor and proactively manage your network. Our managed services program helps improve operations while cutting your IT expenses. Confused about the cloud? We can help you take the guesswork out of your cloud strategy. Security should be paramount within any organization. We can help protect your valuable information. 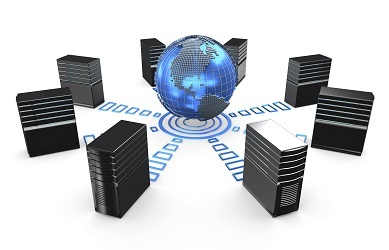 We provide a wide range of IT consulting services to orgranizations of all sizes. We want to help your business grow while staying abreast of current technology trends. Axigent Technologies Group, Inc. is an Amarillo, Texas based full-service provider of Information Technology services. We specialize in Managed Services, Cloud Services, and Network Security. We service the Texas panhandle, the Dallas-Fort Worth metroplex, and everywhere in between. Our mission is to provide unsurpassed customer service while delivering leading edge, reliable technology solutions that help our customers grow and thrive.